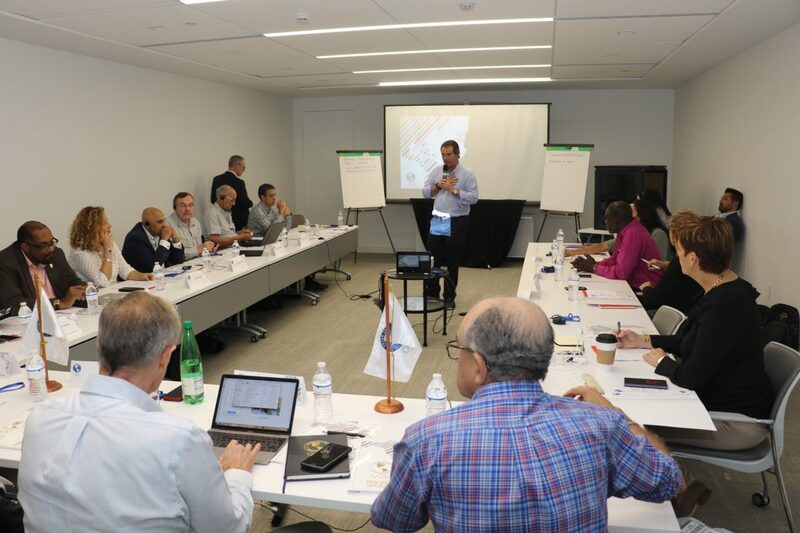 Members of the Executive Committee of Panam Sports conducted a thorough review of the continental organization and its properties during the first Strategic Workshop held over two days in Miami. MIAMI, UNITED STATES (January 16, 2019) – Leaders of the Pan American Sports Organization (Panam Sports) began the new year with comprehensive discussions about the priorities and plans of the organization. With the Panam Sports Strategic Plan approved by the General Assembly in September 2018, the leaders of sport in the Americas are now beginning to implement and emphasize the changes and priorities established in the plan. “We are very happy with what we’ve accomplished in this workshop. The main objective has been to get together, analyze priorities and establish a method for us to tackle new challenges. We are in the most important year for Panam Sports, the year of the Pan American Games, which is why a team effort is fundamental for us to achieve success,” Panam Sports President, Neven Ilic, said after two intense days of hard work. 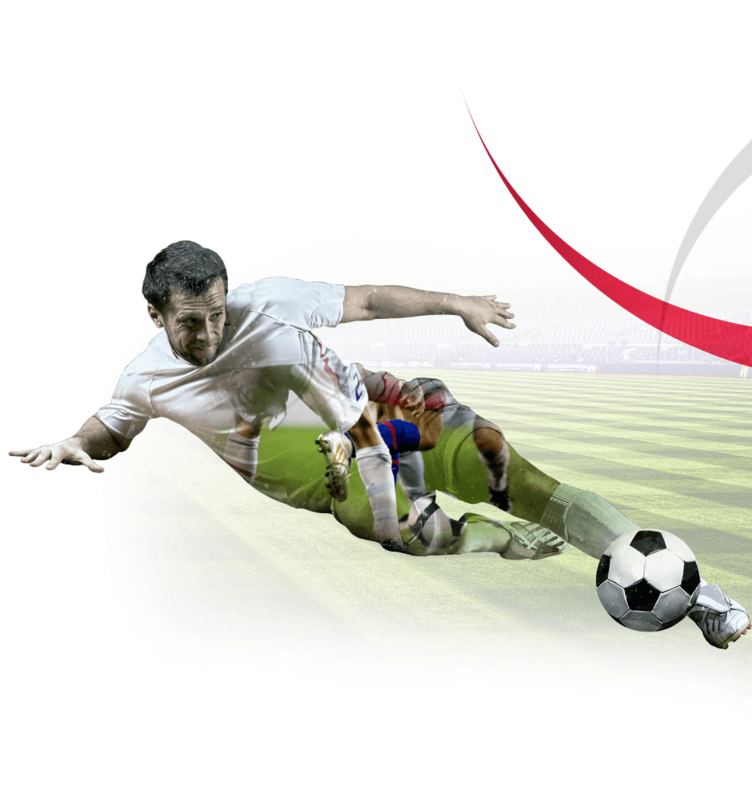 As outlined by the Strategic Plan, athletes are the primary focus of Panam Sports. As such, the recommendations brought to the Organization by the October 2018 Athlete Forum were thoroughly analyzed. Panam Sports remains committed to full athlete representation throughout the Americas, requiring that there be at least one athlete representative on each Executive Board of Panam Sports’ 41 member nations before 2020. The 41 NOCs of the Panam Sports family will also remain a priority for the Organization, with increased emphasis on utilizing the Olympic Solidarity funds available to each NOC to improve their Olympic facilities and sports infrastructure. Great strides were made in this area in 2018 and Panam Sports encourages more NOCs to take advantage of the programs available to develop sport in their countries and the region. “Some of our conclusions include to continue supporting our National Olympic Committees as we’ve been doing. We know we have 41 member countries and we are aware of the different realities and challenges of each, whether they be economic, political or cultural. We have implemented various programs and analyzed these during the workshop, receiving many great ideas to improve them,” President Ilic added. With the Pan American Games nearly upon us once more, Panam Sports also evaluated how to ensure that Lima 2019 and all future editions of the Pan Am Games will be successful. Increasing the number of Olympic qualifiers, decreasing the cost for Host Cities and evaluating the sport program after each edition will all help increase the value and importance of the Pan American Games. “The Junior Pan American Games 2021 are now a reality. The potential host cities are being reviewed and we will announce which city has been chosen to organize this great celebration of the youth in the Americas during the next Executive Committee in Costa Rica,” Ilic said. Lastly, Panam Sports will continue to strengthen the internal structure of the Organization to ensure it complies with the highest professional and ethical standards. A full and official meeting of the Panam Sports Executive Committee will be held March 27-28 in San Jose, Costa Rica.